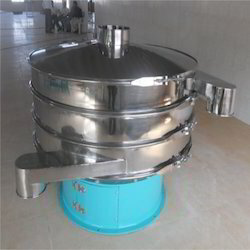 Providing you the best range of vibratory sieve separator with effective & timely delivery. We have acquired a name in the market for providing the excellent quality world-class range of Vibratory Sieve Separator. The offered product make precise mechanical separations according to particle size through the efficient use of multi-plane inertial vibrations techniques. The machine runs on a heavy-duty unbalanced vibratory motor and comes with an optional anti-blinding and anti-clogging arrangement. The offered separator is precisely designed by our professional team to meet the norms and guidelines set by the industry. 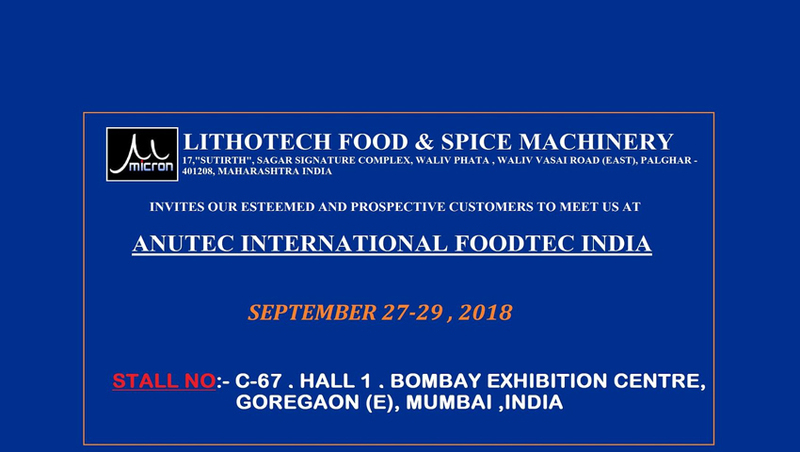 The Vibro Sifter consists of a single or multiple deck arrangement along with required mesh screen to segregate the spices powder as per required fineness. This machine would run on a special heavy duty unbalanced vibratory motor. The Vibro Sifter comes with an optional anti-blinding / anti-clogging arrangement for non-free flowing powders to prevent the clogging of the screen.